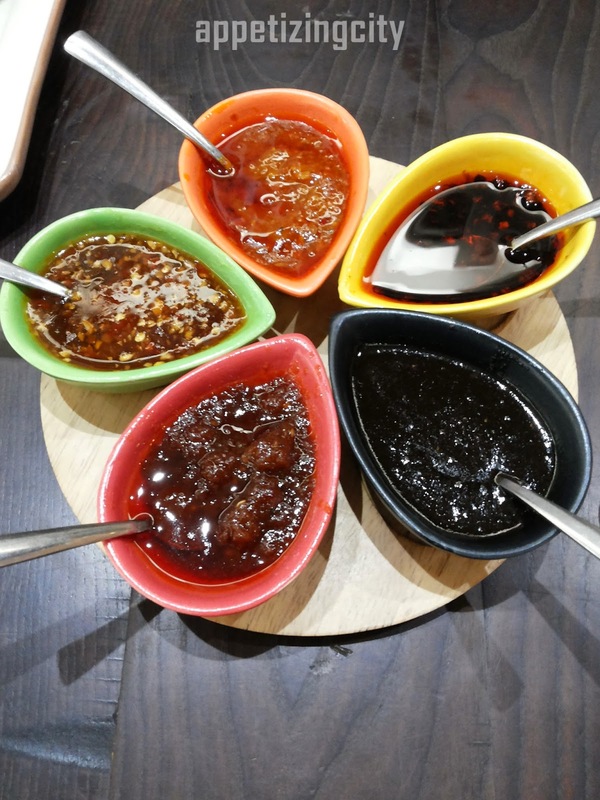 Yum Yum Tree has a friend in Saket named Yum Yum Cha owned by Restauranteur Mr Varun Tuli. 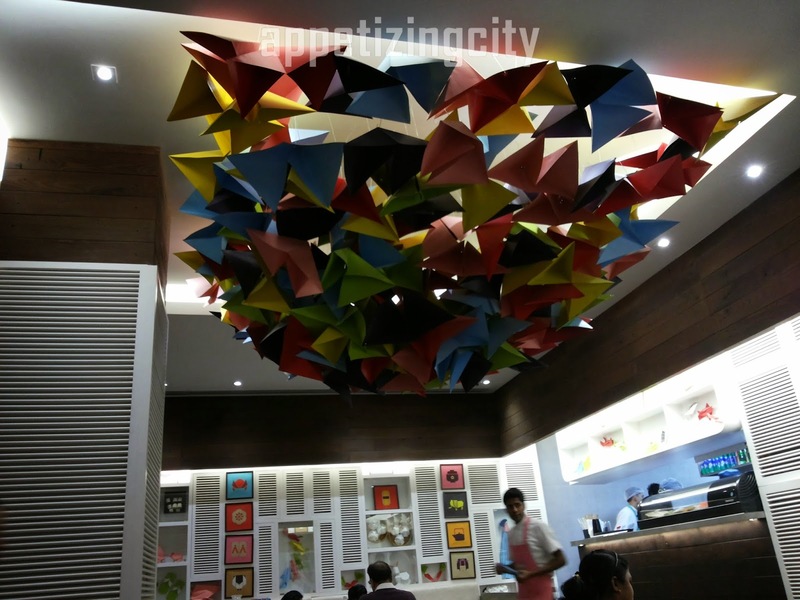 A 42 Seat, Casual dining, Pan Asian, Cute and Colorful Origami themed little eatery The Japanese Origami is well executed that you notice it in the bright and the playfulness decor. 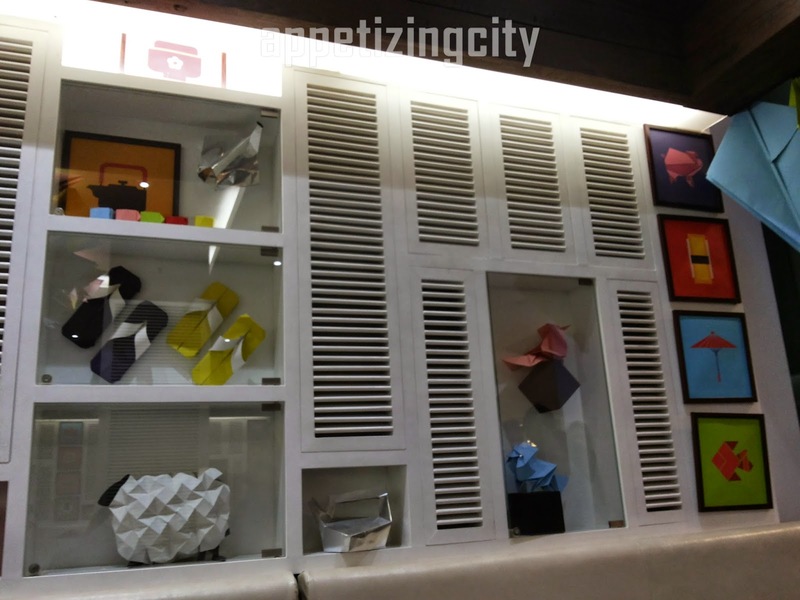 From butterflies installation on the ceiling, accessories like umbrellas, slippers and steamers on the walls to embroidered napkins, staff uniforms and the colorful menu. 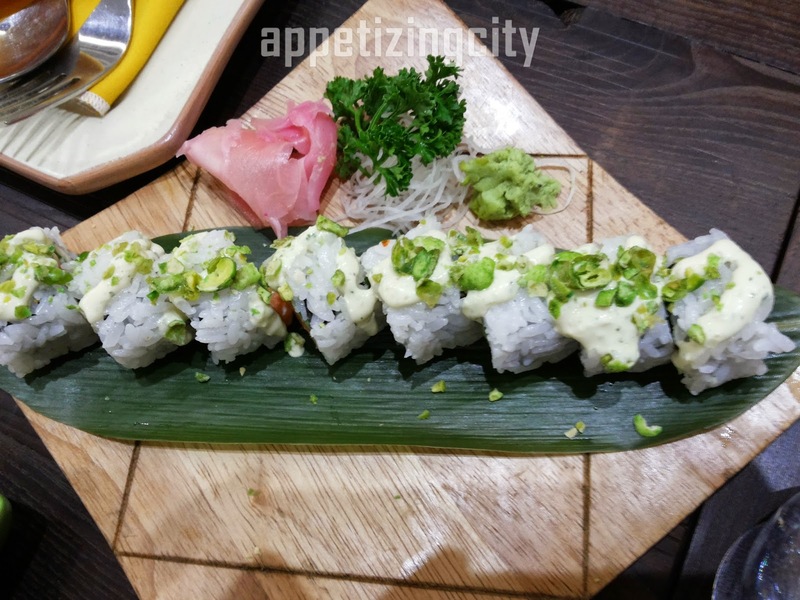 We started with Wasabi Sushi roll- cucumber, wasabi peas, cream cheese and topped with mayo. (8 pieces Rs 485). I remember the last time I had Sushi, it didn't leave a good taste. So you can imagine the fear I had while having the first piece. My diner buddies are fond of Sushi and demonstrated the correct "Sushi Etiquette". Enjoyed every bite. They were delightful like little pieces of joy. 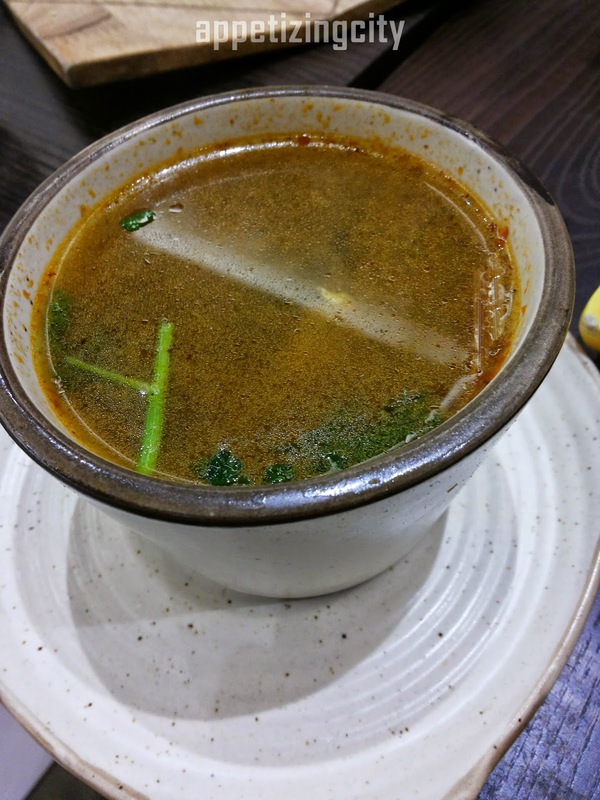 Next came Tom Yum Yum Chicken Soup which is quite spicy and hot for the winters. Thai ginger, Lemongrass, Thai chilly, Black mushroom, Button mushroom, Coriander root, Lemon leaf were the ingredients in the soup. The only ingredient that we kept filtering in every sip was Lemongrass. The soup has way too much of it. 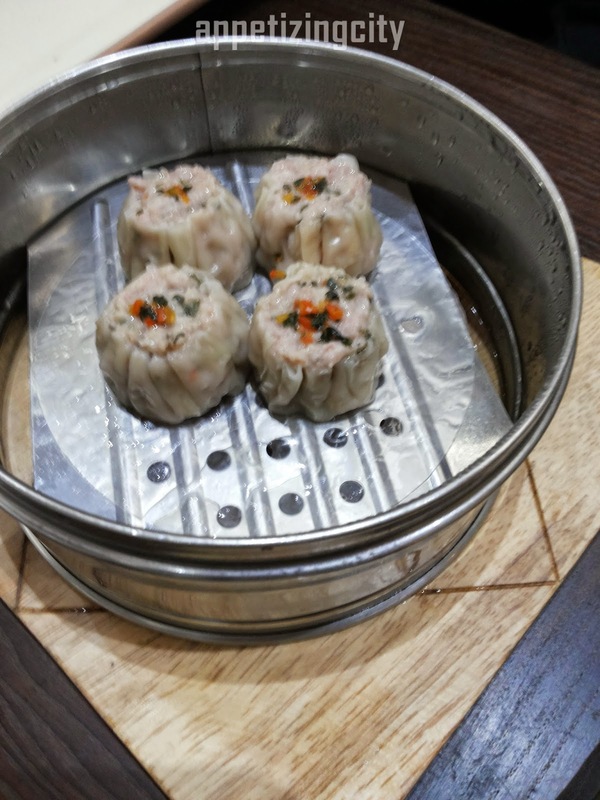 Chicken Dimsum - (4 pieces for Rs 285) Even the sound of it hurts. The portion and the size is tiny. With that price the quantity should be respectable. And we did not like them at all. 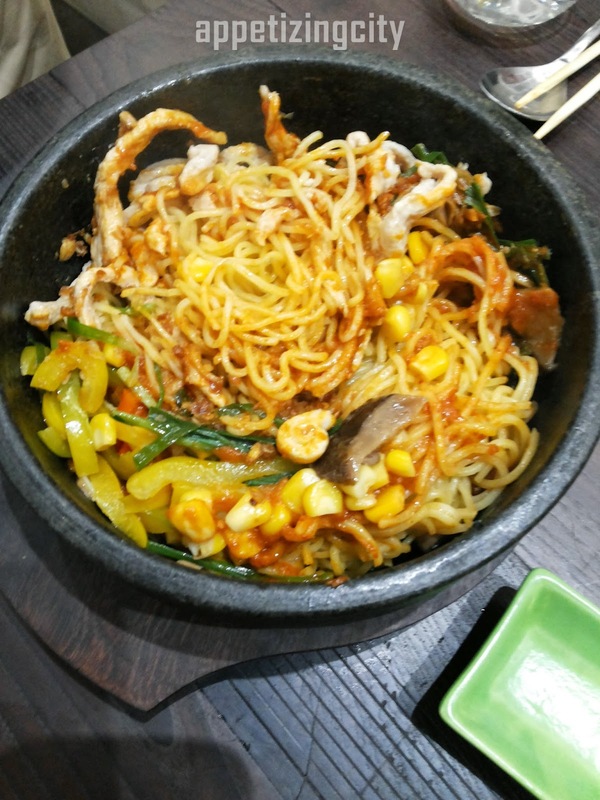 The final dish that arrived was Sichuan Chicken Mushroom Corn Noodles in a granite bowl and was stirred at the table. 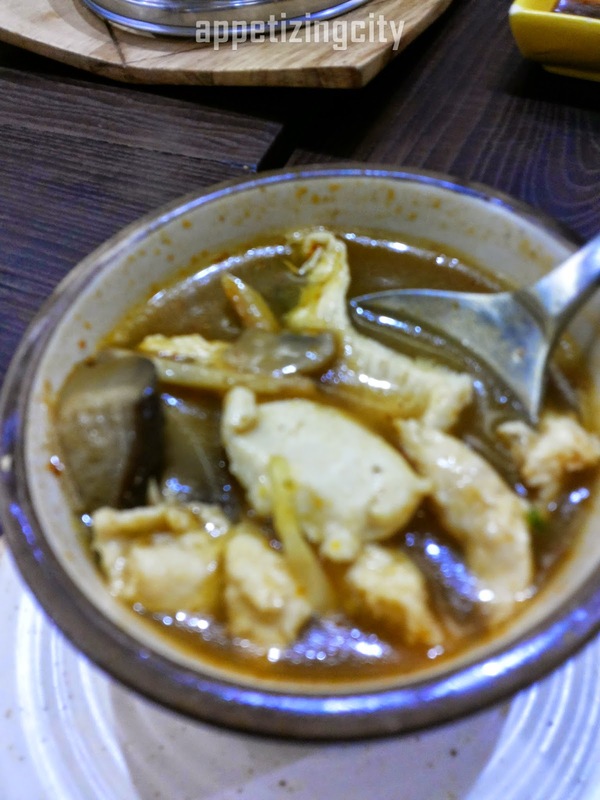 The shredded chicken, mushroom and corn did not blend well in Sichuan sauce making them dry and giving the impression of being cooked in a hurry. 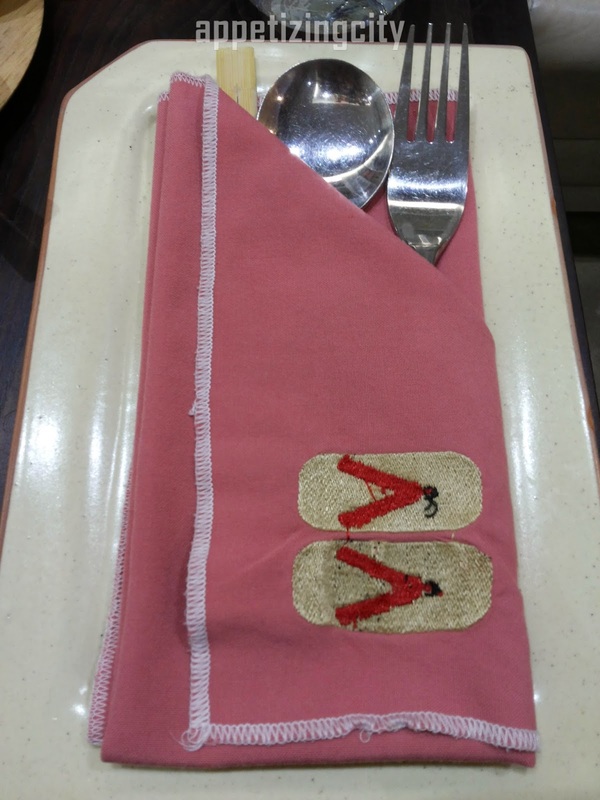 Overall, its a place where you know the Sushi, Dimsum (some of them) and the desserts are consistently good. Conclusion - The kitchen churns out little bowls of joy. 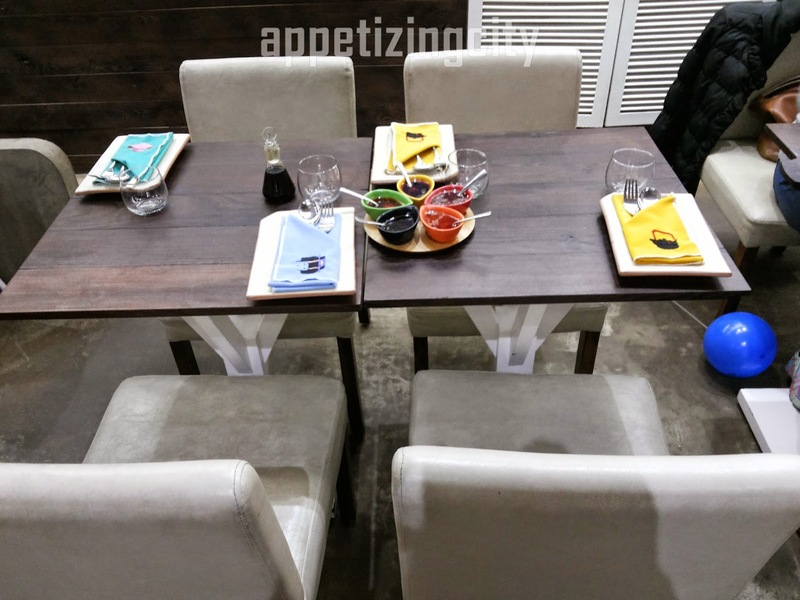 Stylish decor and the Menu comes with illustrations of most dishes. Be prepared for lightning quick service. Food is good specially if you have a good palate for Sushi & Dim sum. However, with their pricing of the meal dishes, they should make the quantity more respectable. Cost for two people Rs 1500 - 2000 approx. Will I go back? 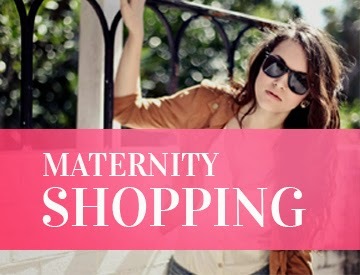 Yes, to try Mochi ice cream and the variety they offer in the Sushi section. it comes wrapped in a soft shell made of sticky rice flour.